Ready? Set. Go! Your horoscope shows just how busy you’ll be. This year, organization in every sense of the word will not only be useful but crucial in reaching goals in just about every area of life, especially your career. Of course, you could choose to ignore the wisdom of the stars, but if you’re ready for a change, this year will allow you to expand your thinking and achieve your goals. It will be a year of hard work that can bring great reward. Some important astrological transits suggest that changes you make now will have a lasting effect for years to come. 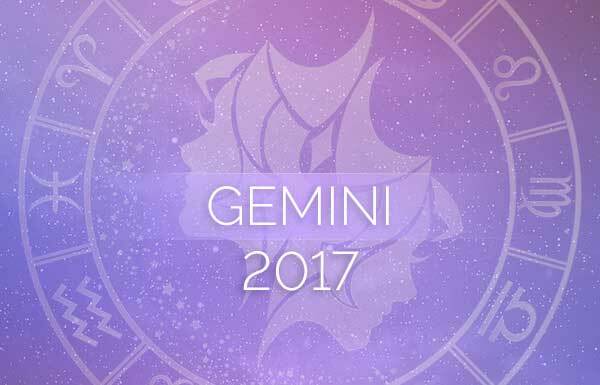 Here is your Cancer 2017 horoscope! On October 11, Jupiter will move into your fifth house of flirtatious love and creativity and that’s just what you’ll be—flirtatious and creative. If you’re single you will likely have your share of admirers to choose from, and one of them might just turn out to be someone who you’re quite compatible with. Attached or single, fun-loving Jupiter will bring a joyful feeling that will color your holiday season and take you well into 2018. After December 20, 2017, stern Saturn will move into your house of marriage and partnerships where it will remain for approximately two and a half years. Like it or not, Saturn is certainly on a mission to clear the dead wood out of your life as well as make sure that you are left with a strong and lasting foundation in this arena. 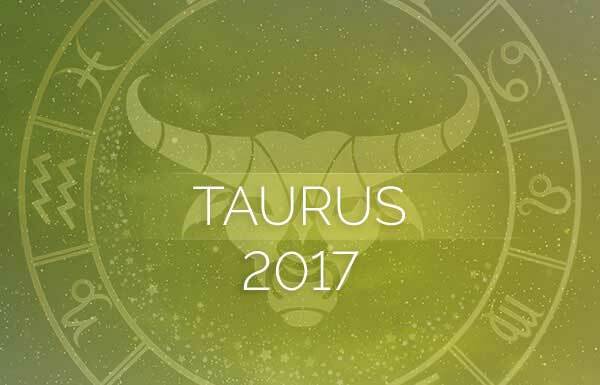 Your Cancer 2017 horoscope reminds you that Saturn always means business, but it also has your best interest at heart. Between January and the first half of December, Saturn the taskmaster will be pushing you hard, requiring your total dedication to your work and projects, and it’s important to remain on a schedule that allows as much rest as work so you don’t suffer from burnout. This is the main reason why being organized in 2017 will be so important, as this will also affect all of the other parts of your life. 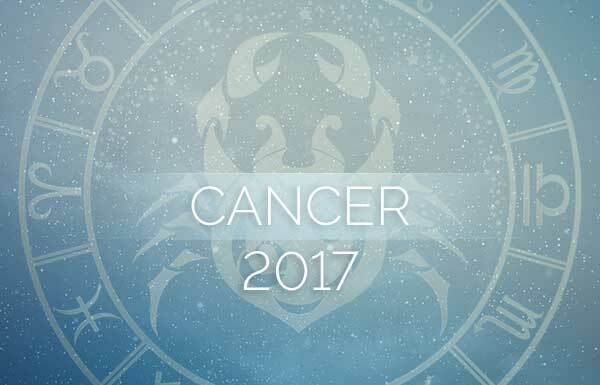 Your Cancer 2017 horoscope reminds you to pace yourself. From January 29 through March 10, Mars will act like rocket fuel in your career engine. 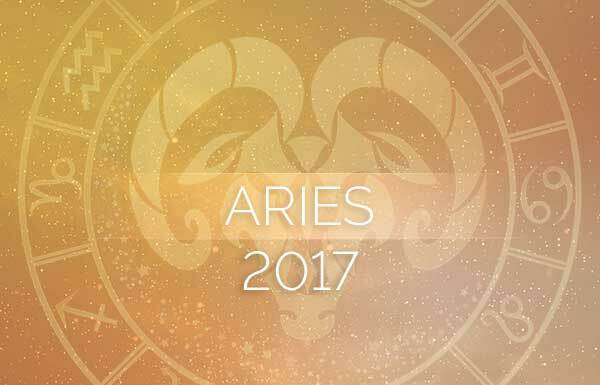 Mars is super strong in Aries, and your confidence is certainly high. A promotion, a raise in status or whatever you’re hoping for can also be realized with this kind of energy. Be excited, but remain humble. The first half of Venus’ retrograde, between March 4 and April 3, will take place in your career house. You may find a mentor—someone who wants to help you achieve your goals. Retrogrades can be karmic, so finding your life’s purpose is wholly possible. You must do the work though. 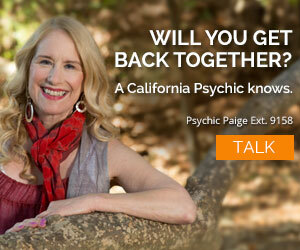 Venus won’t just magically make it happen; She may turn her back on you in this fickle phase. The lunar eclipse on February 10 will take place in your house of money. This is an important event as eclipses have energy that lasts for months and sometimes beyond; they can also be life-changing events. If you depend on others to help you financially, this eclipse may also be a tough one. The important message this eclipse brings you, Cancer, is to realize your worth and put stock in your own life. Both eclipses that occur in August will touch your money houses as well. First, the lunar eclipse of August 7 will touch your house of other people’s money. This eclipse could very well bring you some financial assistance from a partner, according to your Cancer 2017 horoscope. The second, a solar eclipse in your second house of cash and possessions, connects directly to the February 10 eclipse. If you’re suffering financially, it’s again a sign that you’re not listening to your inner calling and/or not valuing your gifts. Believe in yourself and even if it doesn’t pay well in the beginning, it will change your path moving forward and change your life for the better. The money will come. Look to the solar eclipse on February 26 to spark your philosophical side. This is a light-hearted, but still serious time when you may be questioning or looking to expand your spiritual beliefs. This is the beginning of a long journey to find your personal truth. Traveling as a way of education is not out of the question; this could be your “Eat, Pray, Love” moment. Whether you travel or not, you can be sure that a time of personal expansion is beginning. Something you’ll love is when Mars enters Libra on October 23 through December 9, 2017. As a home-loving creature, you’ll find joy in creating a place of comfort and spiritual peace in your home. Even if you share your home with others, find a place to call your own, Cancer. Surround yourself with music, crystals, and scented candles to enhance the feeling of sanctuary. As a water sign, finding time to recharge your batteries is a necessary part of life. Cancer star sign does look promising for 2017. Let’s see if it happens and if it does will spread the gospel around!